My work explores how the psyche, the body and culture shape each other. 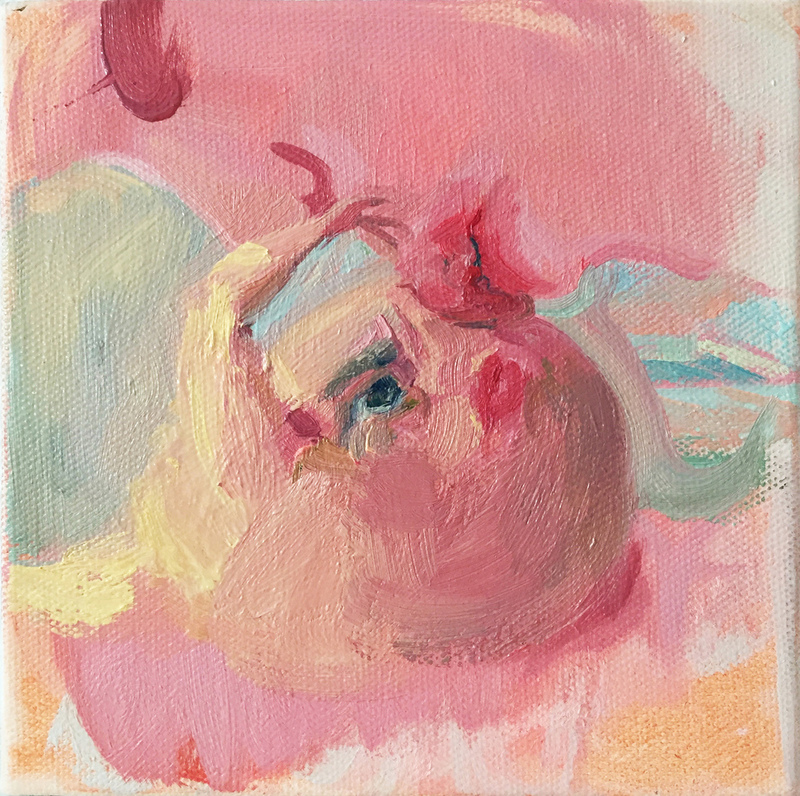 Using a palette intended to reference a decidedly feminine sensibility, the paintings explore how culturally constructed expressions of gender are internalized, becoming both a source of comfort and discomfort. Moreover, the use of pink is significant because of its longstanding symbolic representation of femininity as passive, submissive and puerile. This established contempt for pink as a symbol for girlhood remains widespread and continues to reinforce negative stereotypes about women. It is for this reason that the recontextualization of pink as a symbol for a more complex female experience remains an urgent subject. You can view Erin's work at www.erinhinz.com or on instagram @erin_hinz.